Your business website deserves stunning styling and an outstanding user experience - our website design and development team can deliver exactly that. 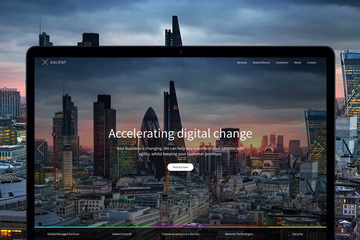 Since 1998 we've been building successful websites for everyone, from ambitious start-ups looking to sell into the local market, to international businesses targeting FTSE 250 companies. From wool to oil rig components, and from branding services to office furniture, we’ve made it work online. How have we done it? By having a strong grasp of the fundamentals of website design and development, and by continually improving our skills and processes. 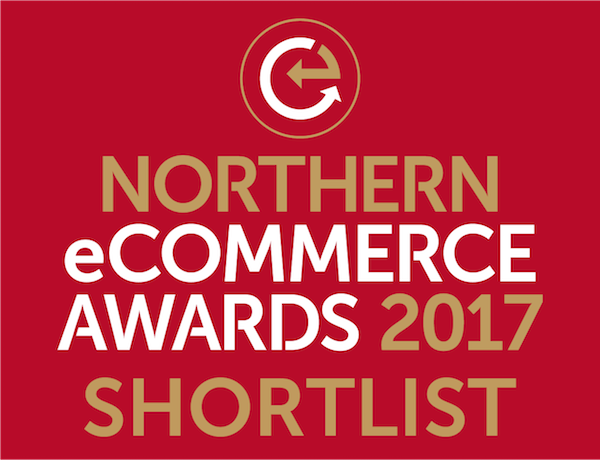 Our unique approach has been recognised by the Northern eCommerce Awards and Huddersfield Examiner Business Awards, who shortlisted both Applied Digital as an agency and our web design/development for World of Wool (that has seen a 56% increase in sales to date - case study here). Choose Huddersfield's Applied Digital to create a bespoke website design for your business and you can expect eye-catching graphic design that works with your branding and a straightforward user journey that will help to achieve the goals you have for the site. Our graphic design ethos ensures that style is never achieved at the expense of usability. Your finished web design may have some neat graphics, flourishes and clever interactive tools, but its most important feature will be how easy it is for prospective customers to find the information they want and get in touch with you. 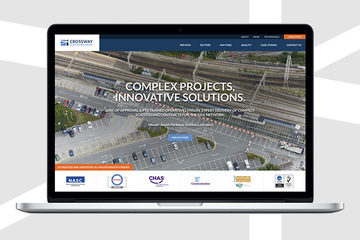 We pride ourselves on delivering technical excellence on every project and use only the most appropriate technologies to give you a robust website that works seamlessly on desktops, tablets and mobile phones. 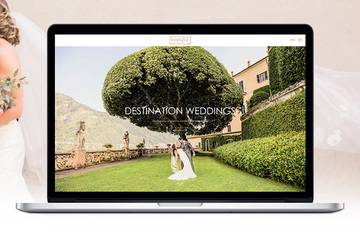 Our choice of technology is not just to improve the customer-facing element of your site. We’ll also deliver a CMS that makes updating your site’s content a straightforward task rather than a time-consuming chore. However, you don't have to take our word for it. We used industry-leading speed testing platforms to rank our performance, featuring three in our recent blog. Read 'Fast Websites, Effective Marketing' here. Are you looking for a Web Design Agency in Huddersfield, Yorkshire? To request a quote or for more information about our website design and development services, Contact the Applied Digital team who are based in Huddersfield, West Yorkshire.